Johannes was licensed by the Bishop of Huntingdon as our new priest in charge. The church was full! 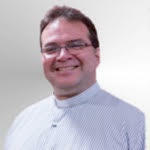 See Bishop David’s blog here. 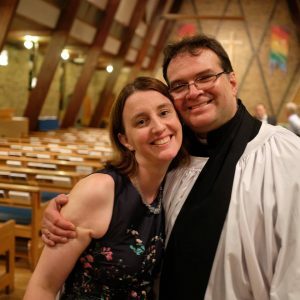 Paula has been appointed Team Vicar in the Chigwell and Chigwell Row Team Ministry in the Diocese of Chelmsford. She will be licensed on 9th May. Stephen Leeke was the visiting preacher at the morning service on Paula’s last Sunday. There was a shared lunch afterwards. 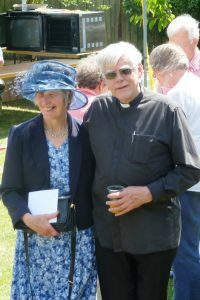 The church was packed, morning and evening, to celebrate nearly 14 years of the ministry of Stephen and Margaret Leeke. They are now living in Ely in retirement.